To understand gastroesophageal reflux disease (GERD), hiatal hernias must first be understood. A hiatal hernia condition exists when part of the stomach rises through the diaphragm. This in turn causes stomach acid to flow back into the esophagus. To remedy this malfunction of the body, your chiropractor can work to reposition the stomach through manipulations of soft tissue. This technique pulls the stomach into its proper place under the diaphragm. When the stomach is in the right place, the sphincter in the lower part of the esophagus can stay closed to irritating acids. 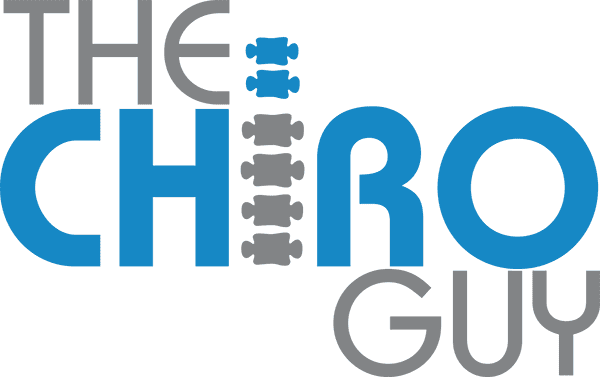 Choosing an experienced chiropractor in Los Angeles to treat your GERD can be far more effective and relieving than battling the acids with medications that can never return the stomach to its proper position. For proper digestion in the body, your organs communicate via nerves throughout the body. The stomach uses the vagus nerve to send signals to the brain, and the brain returns communication through spinal nerves. Any disruption or improper communication between these organs can create problems in the digestive process, including an excess or underproduction of stomach acid and other symptoms generally paired with heartburn and GERD. The best chiropractor in Los Angeles, Dr. Ash, will work with you to create a treatment plan to best address issues of the nerves to ultimately improve the digestive processes within the body. It is imperative that you make positive improvements in lifestyle habits which in turn will help enhance your digestion.